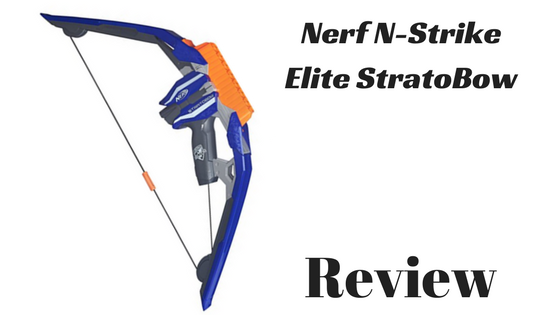 What Is The Nerf N-Strike Elite StratoBow? Nerf has a few bow and arrow styled Nerf Guns, there are ones that fire Nerf Darts and ones that fire separate kinds of arrows, I’m going to stick with reviewing the traditional Nerf Dart firing Nerf Bows… Maybe I will review some “different” ammo Nerf Guns, but for right now, The Nerf N-Strike Elite StratoBow! The Nerf N-Strike Elite StratoBow is a Nerf Bow that has a 15 Nerf Dart clip that moves upward every time you draw back on the string and release to fire 1 Nerf Dart, 15 Nerf Darts later, your clip should be at the top of it’s limit and you will need to find some cover to load 15 more Nerf Darts in your clip and slide it back down to start it’s firing sequence over again! The StratoBow has a drawstring that must be released to fire 1 Nerf Dart, there is no priming and firing, it’s all one motion, so get into archery mode and fire off 15 Nerf Darts! *Do Not Break Your Bow String! The Nerf Elite StratoBow is honestly one of the better Nerf Bows to go with if you are looking for a bow and arrow styled Nerf Gun just with the most amount of ammo you get. 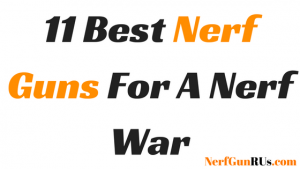 15 Nerf Darts to fire 1 after another by simply pulling and releasing a bow string, that makes this a pretty good contender for a Nerf War, but I only think so if you have a good team with you, while you shoot from behind! Move in quietly while they don’t know where you are, they are being shot at with Nerf Darts they will never expect an archer to come up out of nowhere to eliminate them! Who Is The Nerf N-Strike Elite StratoBow For? 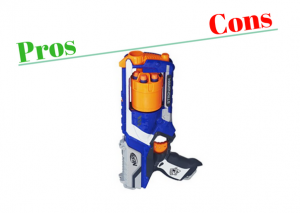 Are you someone who wants to stray away from the traditional styled Nerf Guns? Maybe you just want to stand out and be the only one with a Nerf Bow, if a bow calls to you, it’s for a purpose, you are meant to wield a bow, you need to harness your skills to become the Bow Master! With a StratoBow you get 15 Nerf Darts to fire… Perfect for target practice! Perfect for fine-tuning your Bow Master Skills, my biggest recommendation for anyone looking to become a Bow Master is adding Nerf AccuStrike Darts to your Nerf Ammo Locker, not only will you fire much more straight and accurate, but your enemy will start to fear you and your bow! Make Your Bow Master Repuation Live Long And Strong! 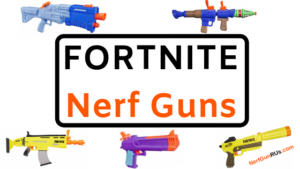 If you are new to Nerf Guns then you shouldn’t really have a preference yet, starting off with a Nerf Bow could be a good chance for you to find your Nerf Combat Style, maybe a Bow is perfect for you. Does it call to you? If you are already a Nerf War Vet, then you should know the deadly shots that can come out of no where… Those shots that you can’t find the shooter, now those are the scary enemies… When you have a Nerf Bow, I always recommend finding a spot to fire from the shadows where no one can see you, then move to a new location before they start looking for you. If any of these descriptions describe you… The Nerf N-Strike Elite StratoBow Is For You! 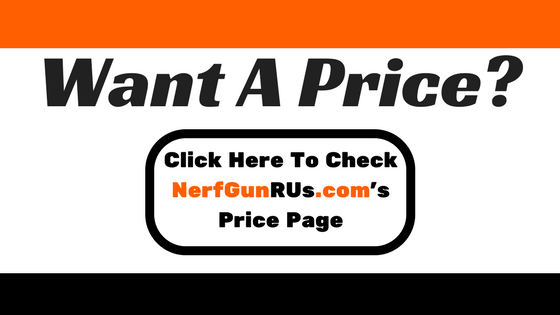 Is The Nerf N-Strike Elite StratoBow Worth The Price? 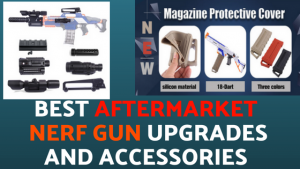 When you think of Nerf Guns you think of triggers and priming mechanisms like pump action or hammer action, but what Nerf has is some unique Nerf Guns that don’t really meet the traditional standards but makes them no less of a Nerf Gun… With The Nerf N-Strike Elite StratoBow, you got some ammo, 15 Nerf Darts to be exact, make sure you have your Nerf Darts loaded tightly and make sure you have the clip moved to the bottom position so it can make it’s full path with each draw and release of the string! Now with this all being said, The Nerf Elite StratoBow has a pretty good ammo capacity, 15 Nerf Darts is more than some traditional styled Nerf Guns, so if you are looking for a bow and arrow styled Nerf Gun that gives you plenty of shots to hit your target, or defend your territory for the high ground to fire down on your enemies to vanquish them to the next realm, well, The StratoBow is a pretty good choice in my eyes! There are a few Nerf Bows but for the ammo capacity, I put The StratoBow first, but then there’s the Thunder Bow, good competition between these two… So if you can get the hang of being an archer instead of a soldier with The StratoBow as your weapon of choice…, Then, Yes, I Say The Nerf Elite StratoBow Is Worth The Price! When you need to stand out, you need a Nerf Gun that turns heads.. Show up with a Nerf Bow and I guarantee you will have everyone wondering what team you will be on! No one wants to have to worry about the archer in the back or the archer running around in the shadows. My final opinion of The Nerf N-Strike Elite StratoBow is this is a pretty awesome Bow styled Nerf Gun that gives you a pretty decent amount of ammo, 15 Nerf Darts to fire as fast as you can pull and release the bow string is pretty dang decent! The only Nerf Gun that I would really put as the major competition to the StratoBow is The Mega ThunderBow, only with 5 Nerf Mega Darts, but Mega Darts are crazy! 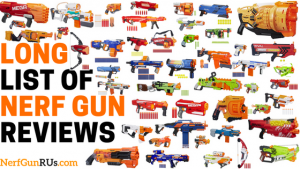 15 traditional styled Nerf Darts makes up for the lack of size The Mega ThunderBow has, but I would love to see an all out Nerf War of strictly Nerf Bows, StratoBows Vs ThunderBows, now that would be a match up of a lifetime! When you are firing, make sure you know what position your front clip is in, make sure you restart the path over every time you reload! I really like the uniqueness you get when you bring a Nerf Bow into a Nerf Battle or even better, A Nerf War! Do You Plan To Use A StratoBow? 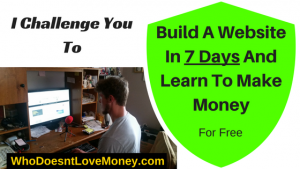 What’s Your Strategy? Let Everyone Know In The Comments Below! When you need to be the bow master in your Nerf Wars, you need to have a Nerf Bow, there are a couple options but The StratoBow easily has the most ammo, with 15 Nerf Darts just keep on drawing the string and releasing to fire! When you are sure that the Nerf N-Strike Elite StratoBow is the Bow for you, Clicking The Nerf N-Strike Elite StratoBow Banner Above will bring you directly to Amazon.com for you to make your safe and secure purchase. 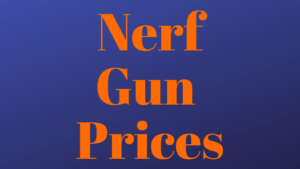 NerfGunRUs.com works with Amazon.com to make sure you find the Nerf Gun that will best help you out in your Next Nerf Battle or Nerf War, then with the simple click of a banner, allows you to make your purchase of your Nerf Gun of Choice! The Nerf Elite StratoBow is quite the Nerf Bow to have on your side of the Nerf War, there’s nothing worse than having to find the archer that keeps on hitting you from cover in front of you or maybe above you, or maybe they are below, whatever, just make sure you have a bow master of your own to deal with them! What Do You Think About Nerf Bows? Are You A Fan? Where Do You Prefer To Fire From? I always like to say fire from the shadows, but you are free to fire from where ever you find best! Let Everyone Know Your Preference In The Comments Below!